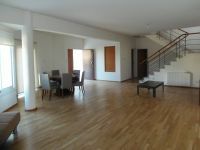 This is a spacious four bedroom house available for sale. 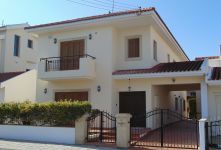 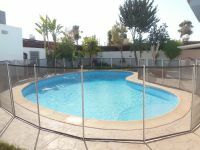 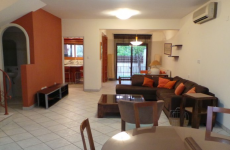 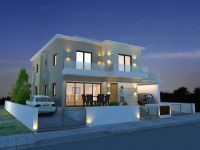 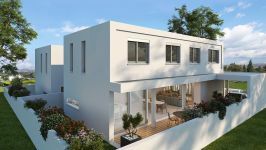 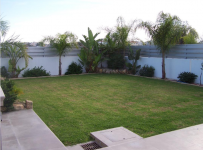 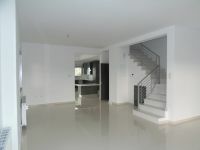 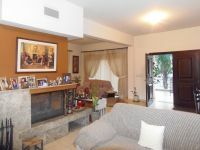 The property is situated in a cul de sac in a quiet area of Lakatamia in Nicosia, near Lidl and Alfa Mega Supermarkets. 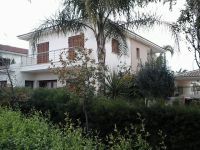 The house consists of a living room, a spacious kitchen with dining area and fireplace, four bedrooms with two en suite showers and one main bathroom. 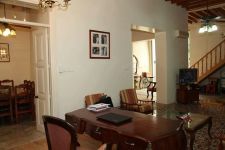 On the ground floor there is a guest toilet. 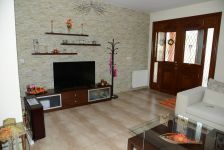 It has also storage heaters, split units and all electrical appliances. 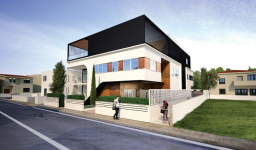 Outside it has a covered parking space. 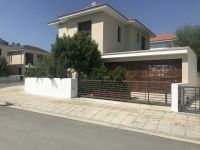 This 4-bedroom detached house in Lakatamia, Nicosia is being offered for sale at EUR 380.000.